Brian Solis recently described Digital Influencers as the “new celebrities”. More than just that, influencer engagement is becoming one of the most popular tactics for marketers to strengthen and amplify their brand or product messaging for their audience. But are their strategies really getting results? What are the best practices and the most important challenges in this rapidly expanding field? 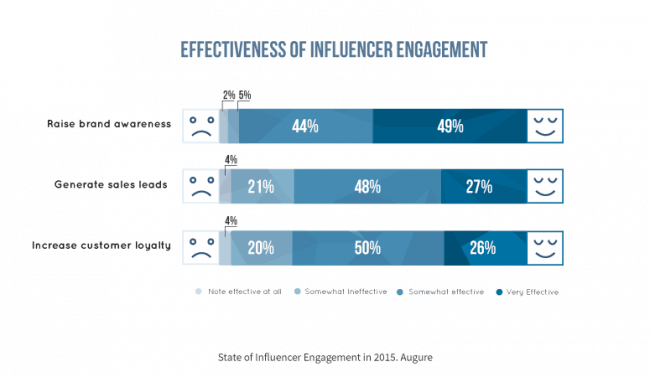 To figure this out, Augure surveyed 600 marketing and communications professionals from more than 30 countries and 30 different industries with the aim of understanding how they are approaching influencer marketing. 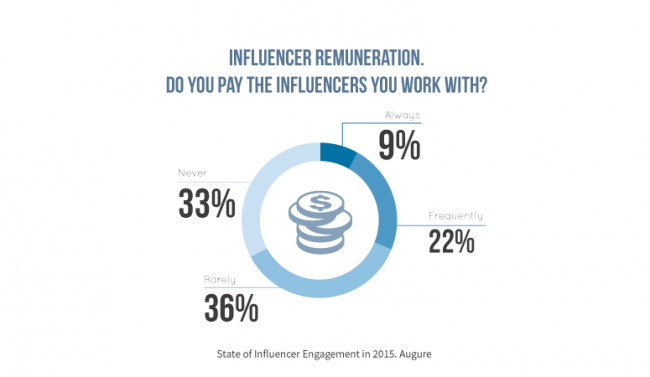 Here are five key takeaways from Augure’s State of Influencer Engagement report for 2015. Of those surveyed, 84 percent said they expect to launch influencer engagement initiatives in 2015, confirming that this discipline is gaining weight in brands’ strategic marketing and communications plans. And it works: 81 percent of those surveyed considered influencer engagement effective or very effective for attaining their objectives (this figure climbs to 91 percent for the US). It’s not a tactic that’s exclusive to large companies, either: 85 percent of marketing and PR professionals from small and medium size enterprises (SMEs) stated they obtained positive results from their initiatives with influencers. This global trend is also backed by budgets allocated to influencer engagement. 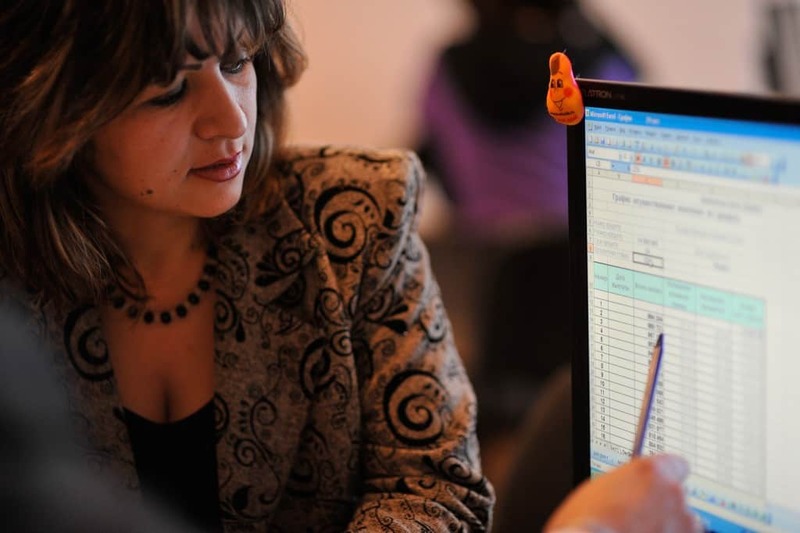 Of those surveyed, 33 percent expected to increase their budget in 2015, while just six percent had taken the decision to reduce it. The American continent appears to be at the forefront of this trend with a whopping 61 percent of US companies surveyed saying they expected to increase their influencer marketing budget. 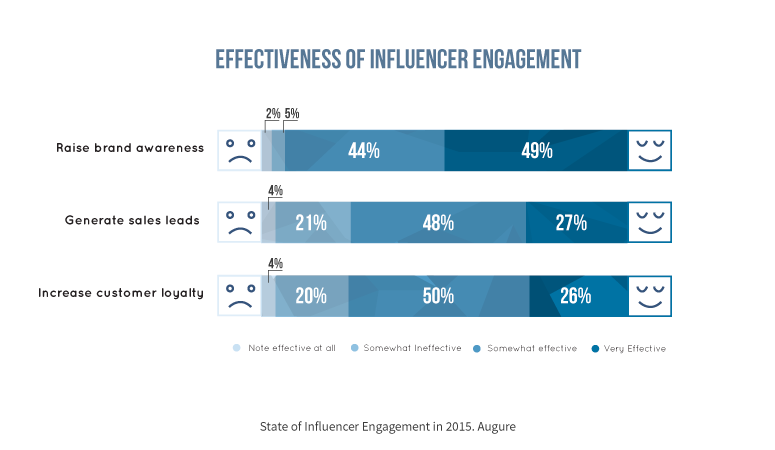 What objectives do brands have for influencer engagement? Building brand notoriety is unsurprisingly the main objective for communications and marketing professionals when launching their programs. 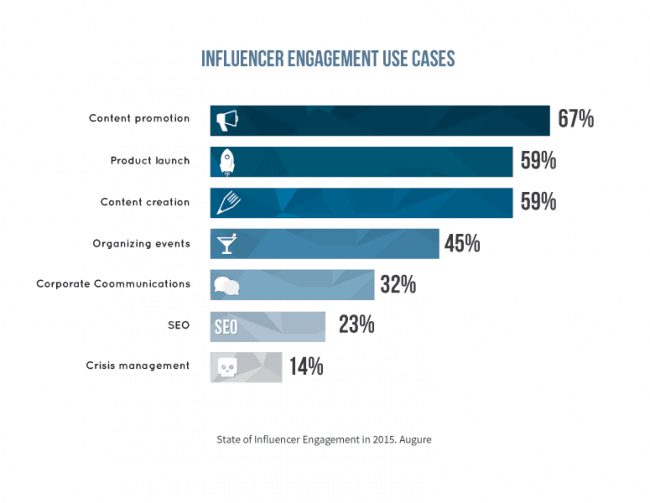 But the study also shows that influencer engagement isn’t just a top of the funnel strategy. A majority (75 percent) of those surveyed consider it is effective or very effective in garnering leads. Similarly, 76 percent claimed to have obtained positive results in increasing customer loyalty and lifetime value. 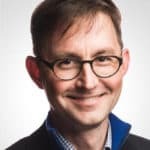 Understanding how to identify the most influential people from their existing consumer base has become the new Holy Grail for brands to develop successful customer advocacy initiatives. One of the strongest trends seen in the study is the increasingly strategic role played by content in influencer engagement. As previously reported, influencers can play multiple roles in brands’ content strategy. 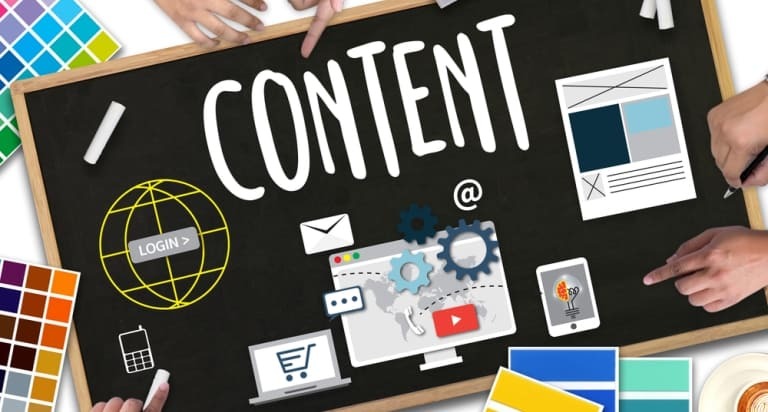 Content promotion appears as brands’ favored activity when working with influencers, with 67 percent of them preferring it. 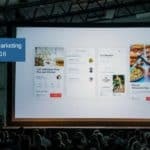 But communications and marketing professionals see influencer engagement as much more than just a strategy for boosting the reach of their content. 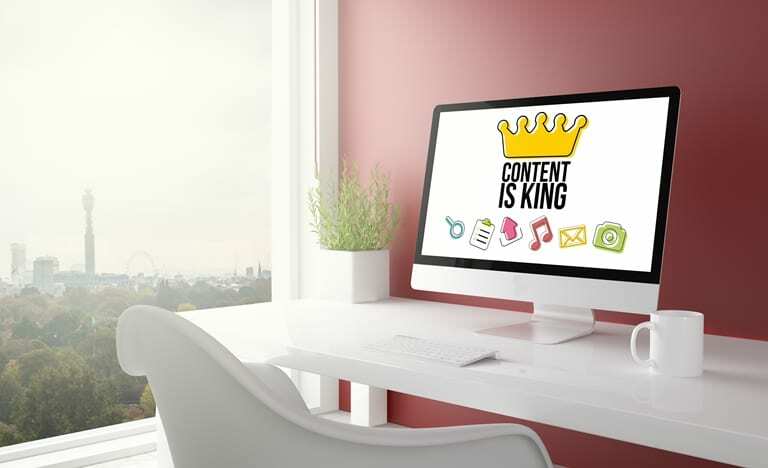 A majority (59 percent) also consider involving influencers in the content creation stage (joint whitepapers, guest blogging, webinars or even events) enables them to improve the quality of their content and better meet the needs of their audience. Encouraging collaboration in content creation and promotion is also the most effective way for brands to meet the expectations of their influencers and build a win-win relationship with them. 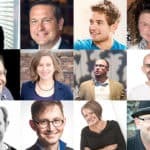 The results of the study show that one of the main motivations for influencers to collaborate with brands is to have greater access to resources, information, and experts that enable them to make their content more attractive and, thus, bolster their influence within their own community. 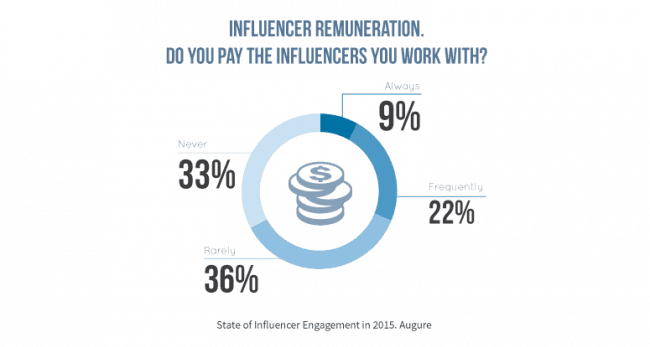 The Marketer’s Dilemma: To Pay or Not to Pay Influencers? The question of whether to pay influencers or not has seen much heated debate between those who favor an organic approach and the believers in sponsored content. According to the results of the study, financial compensation isn’t what influencers hope to get out of their relationship with brands. In fact, 69 percent of those surveyed never paid their influencers, or did so very rarely. But, if we look more closely, there is a great deal more contrast. 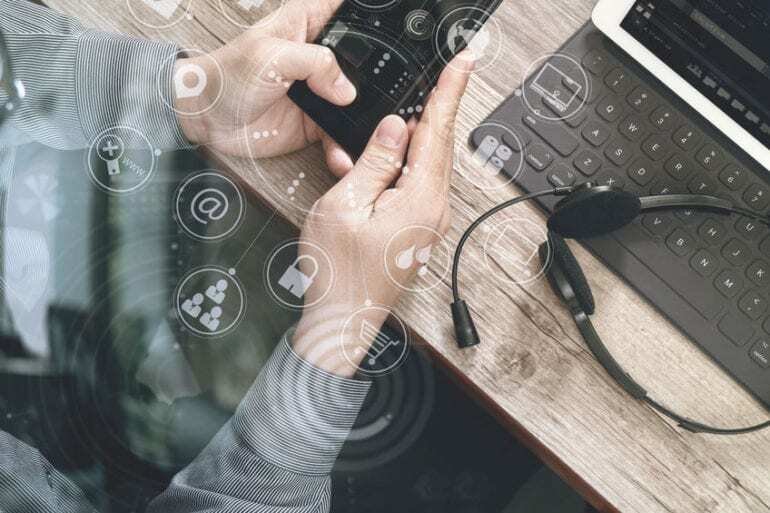 In the US for example, payment is a much more common practice: 54 percent of Americans surveyed said they systematically or frequently paid their influencers. This data can be explained by the increasing levels of professionalism of influencers in the US market where some even have agents to manage their interests as if they were celebrities. How are businesses organized to approach this discipline? 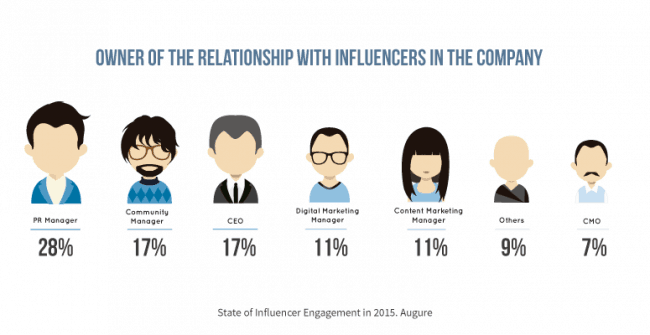 Of those surveyed, 28 percent stated that PR managers led influencer engagement at their companies. This makes sense since these professionals have already shown the know-how and expertise in dealing with other opinion leaders, such as journalists. 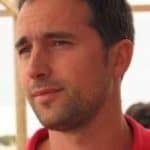 But the main conclusion that can be drawn from the study is that management of influencer marketing campaigns is diverse and falls across many professional profiles. CEOs play a key role in some cases (such as in SMEs) while community managers and marketers lead influencer efforts in other organizations. 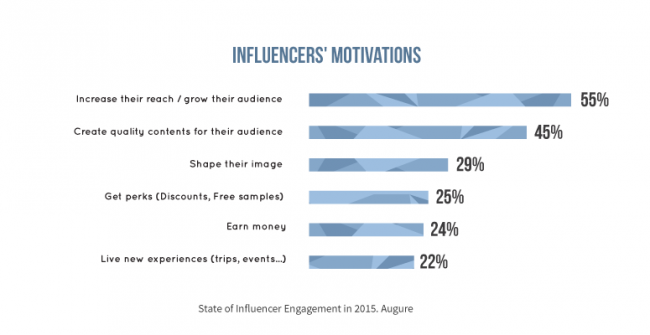 The biggest takeaway from the study is that influencer marketing is alive and well in 2015. It’s by no means a perfect science, but best practices are emerging every day and businesses are continually allocating more budget to it.